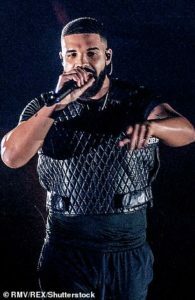 The excitement for the European Music Awards (EMAs) is at Fever pitch and this year award show promises to be the best we’ve seen in a long time with notable performances from Alessia Cara, David Guetta, little mix, Hailee Steinfeld, Halsey, Janet Jackson, Jason Derulo, Nicki Minaj and Bastille just to name a few. Also guest appearances from Michael Peña, Lindsay Lohan, Debby Ryan and Ashlee Simpson are in the cards for the award show. This year’s event will be held at will be held at the Bizkaia Arena (Bilbao Exhibition Centre) in Barakaldo, near Bilbao, Basque Country, Spain, on Sunday, 4 November 2018. This will be the third time that Spain has hosted the awards show with Hailey steinfield as this year’s host. 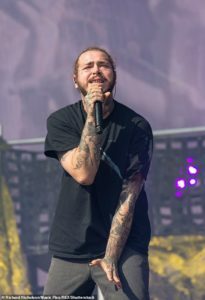 Camilla Cabello leads the list of nominees with a total of 6 nominations followed closely by Ariana grande and post Malone who both pegged at 5 nominations each. Drake, Shawn Mendes and Dua Lipa all have 4 nominations to their name.